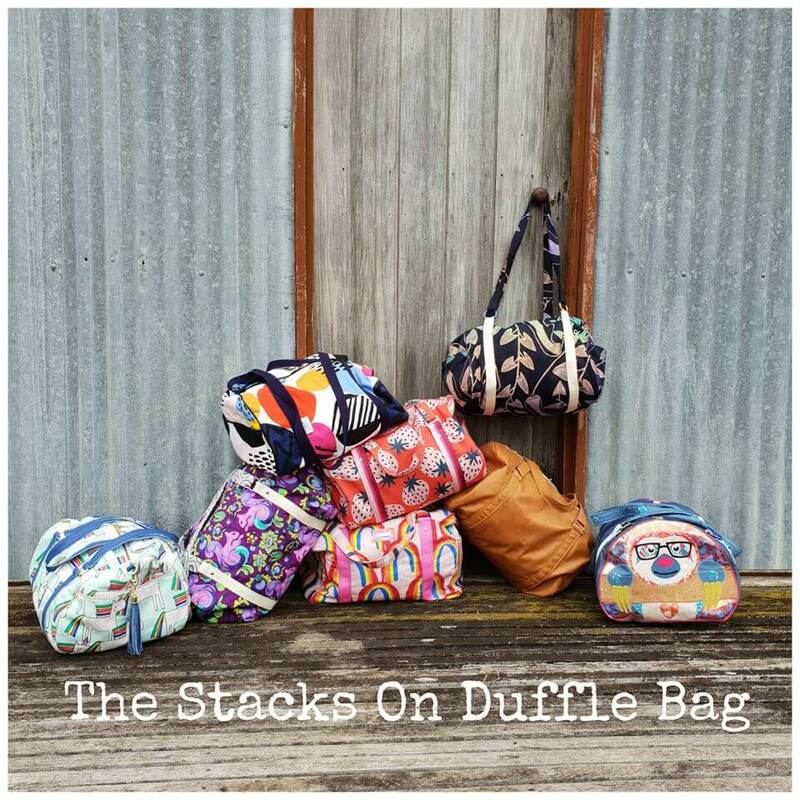 A few weeks ago I released my newest pattern- The Stacks On Duffle Bag. Thankyou so much for all of your love for this design, it seems that a duffle bag is what you have all been waiting for as I have seen them popping up everywhere on social media! I am so excited to see you making them. Remember you can always join my facebook group to see what others are sewing up using my patterns. 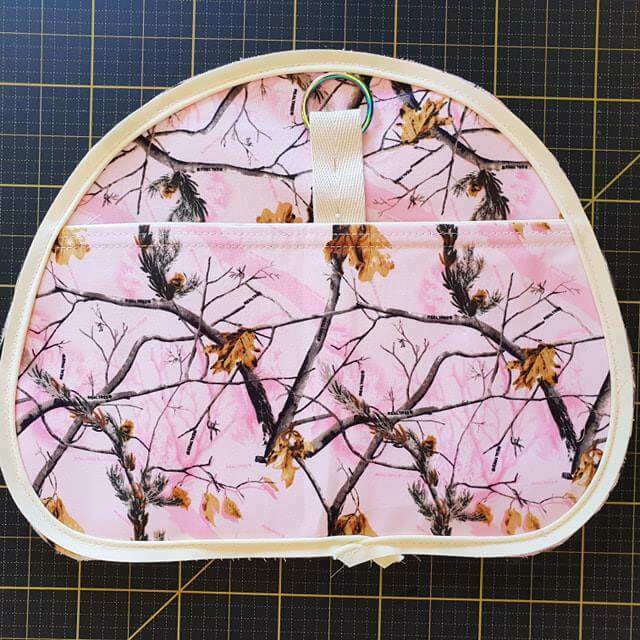 Today’s blog post is to share a few extra features that you could add to your next Stacks On Duffle Bag. Enjoy. 1. 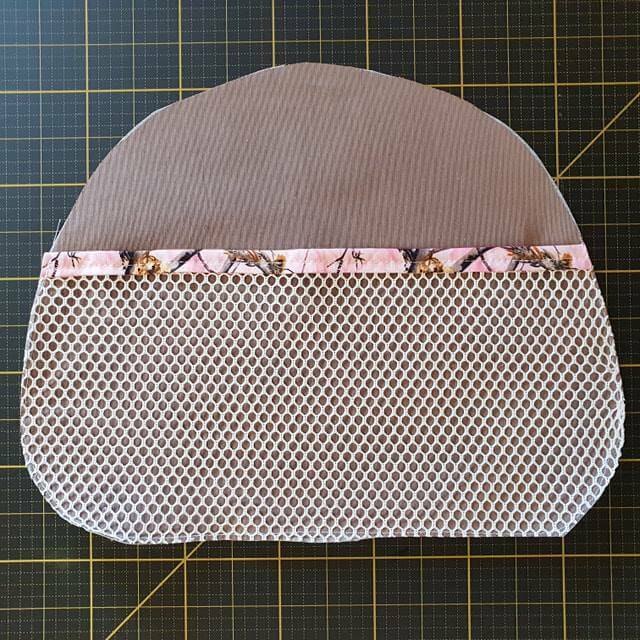 You can add mesh pockets to the inside or the outside of your Stacks On Duffle Bag. This is great to hold small items in place. 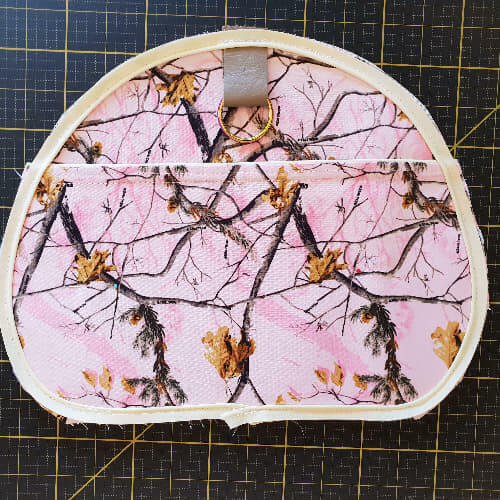 I used “By Annie’s Mesh” for this internal pocket, I made it approximately 2/3 the size of the side panel, added bias tape across the top edge and basted in place. 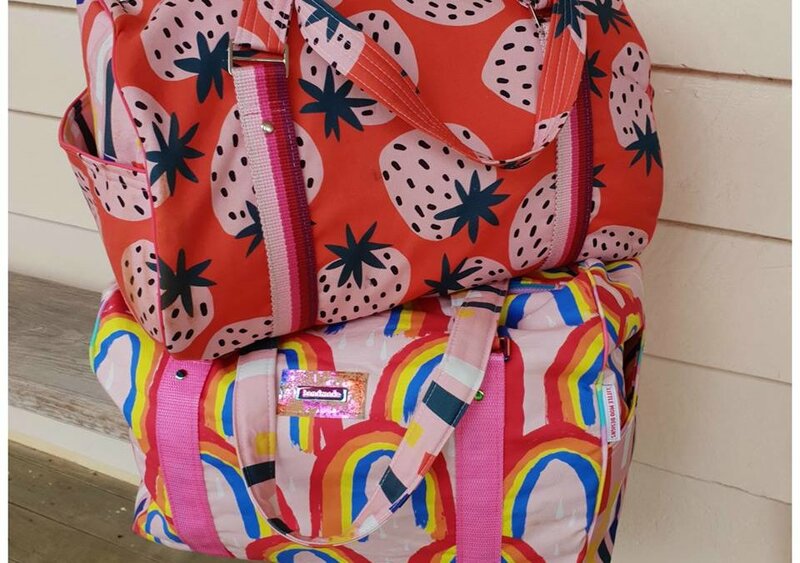 You could use vinyl also however remember this may turning your bag out the right way at the end a little trickier. 2. Adding a cross body strap. There are two ways I like to add the connectors for the cross body strap option. You can also add leather/webbing with D rings in the top of the side panels (I added mine underneath the piping). This won’t give as much support as the webbing option, suitable for lighter weights in your duffle. Add your cross body strap and away you go!! I hope this gives you a few more ideas for your next Stacks On Duffle Bag.